"The all-new 2007 Chrysler Aspen offers customers guilt-free indulgence," said Jeff Bell, Vice President . Chrysler, Chrysler Group. "Loaded with premium features, stunning Chrysler design, fuel-saving MDS technology, standard safety features and best-in-class horsepower, torque and interior room, Chrysler Aspen offers more for less." 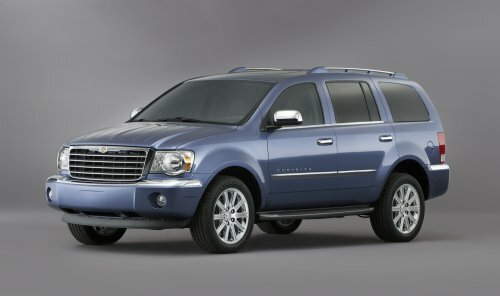 Compared to large SUVs, the all-new 2007 Chrysler Aspen is more fuel-efficient and maneuverable. Compared to full-size SUVs, Chrysler Aspen features more interior passenger space and cargo room, coupled with unmatched towing and hauling capability. 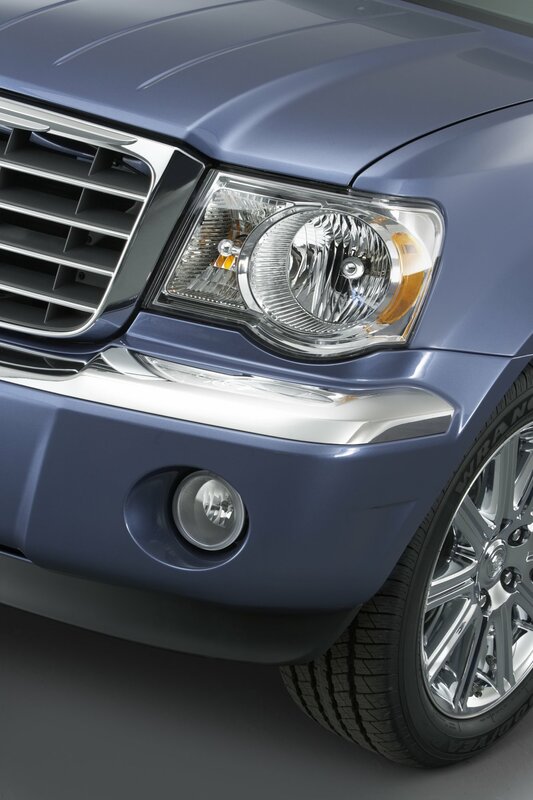 With a choice of two V-8 engines, including the 5.7-liter HEMI that features Chrysler Group's fuel-saving Multi-displacement System (MDS), Chrysler Aspen provides best-in-class power and torque. 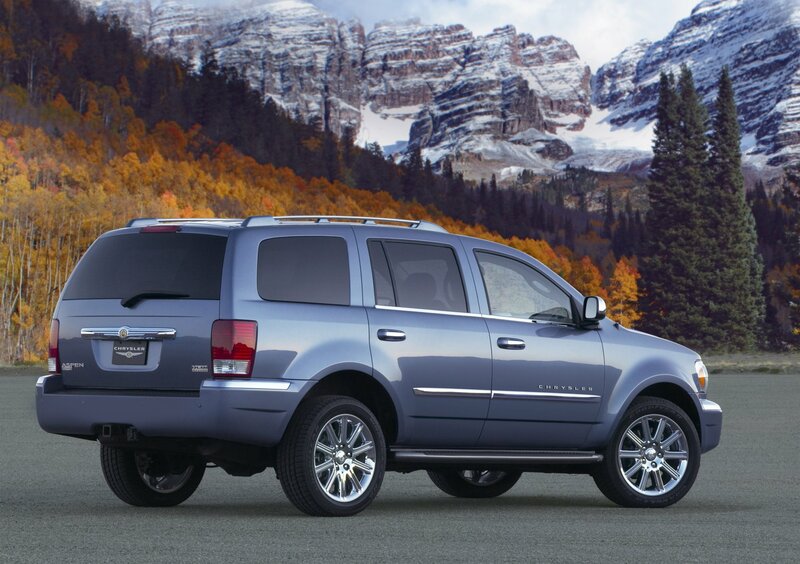 For added capability, two optional 4x4 systems enable Chrysler Aspen to tackle a variety of driving conditions. Advanced safety and security features include Electronic Stability Program (ESP), Electronic Roll Mitigation (ERM), ParkSense., Tire Pressure Monitoring (TPM) system and side-curtain air bags for all three rows. 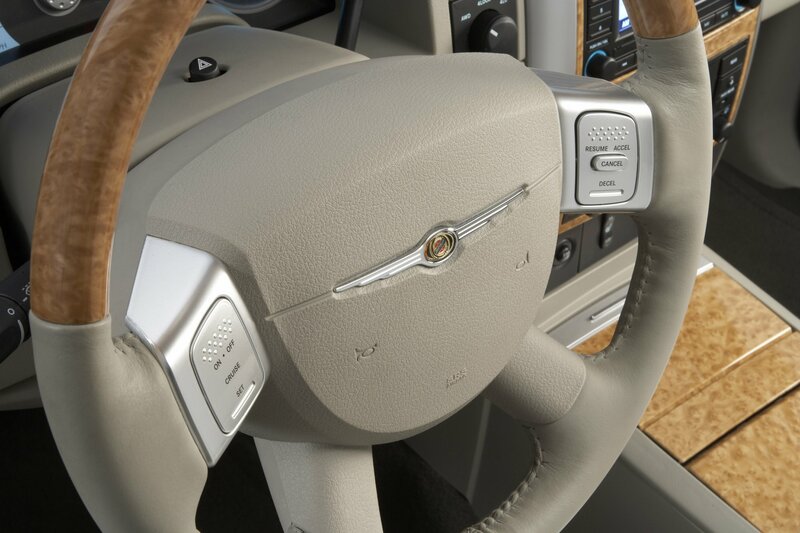 "With a unique and distinctive design, the all-new 2007 Chrysler Aspen brings a new look to the SUV segment," said Trevor Creed, Senior Vice President . 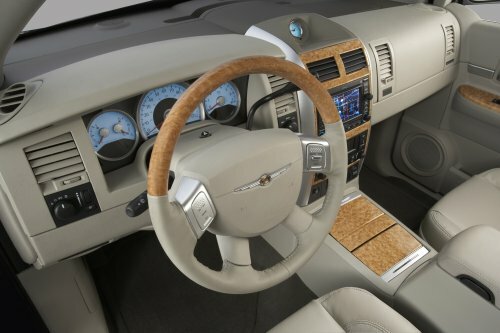 Design, Chrysler Group. 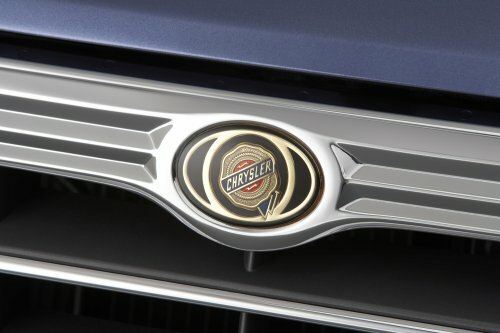 "Encompassing design cues from Chrysler 300 and Crossfire -- including the signature chromed grille and sculpted hood -- Chrysler Aspen is an elegant, yet striking premium SUV that is unmistakably Chrysler." 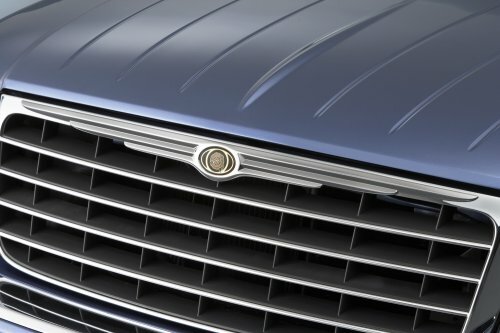 Chrysler Aspen's chromed grille -- the "face" of Chrysler -- is signature Chrysler 300, inspired by the memorable V-10 powered Chrysler Chronos concept car that debuted at the North American International Auto Show in 1998. Chrysler wings flow seamlessly into the grille header and contain the gold seal of the brand, providing a proud and instantly recognizable design cue. 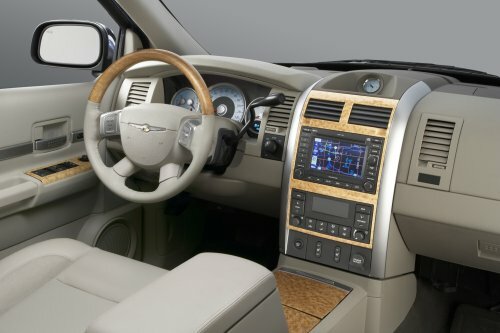 "The interior of the all-new 2007 Chrysler Aspen offers first-class travel," said Creed. 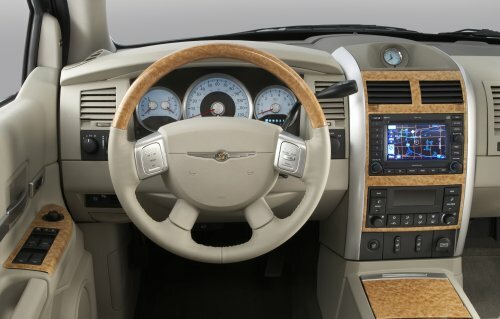 "A warm and inviting, yet purposeful interior environment features soft touch surfaces finished with fine materials, as well as precise gauges and controls -- details that exemplify the Chrysler brand's image of beauty and elegance." Two interior color schemes are offered: two-tone Slate Gray or Dark Khaki with Light Greystone. Light wood-grain trim is featured throughout the cabin -- on the center stack, steering wheel and door armrests -- complemented by chromed door handles and trim. 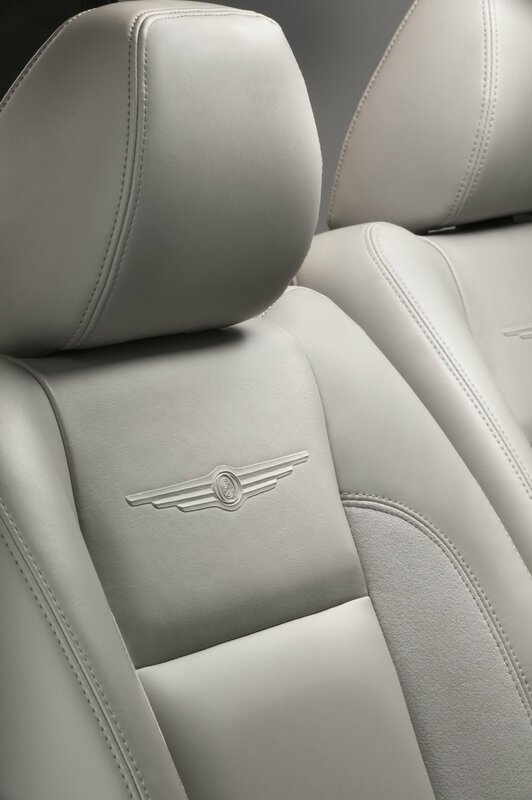 Chrysler Aspen's highly styled, supportive seats are offered in two-tone leather or leather with suede, as well as cloth. 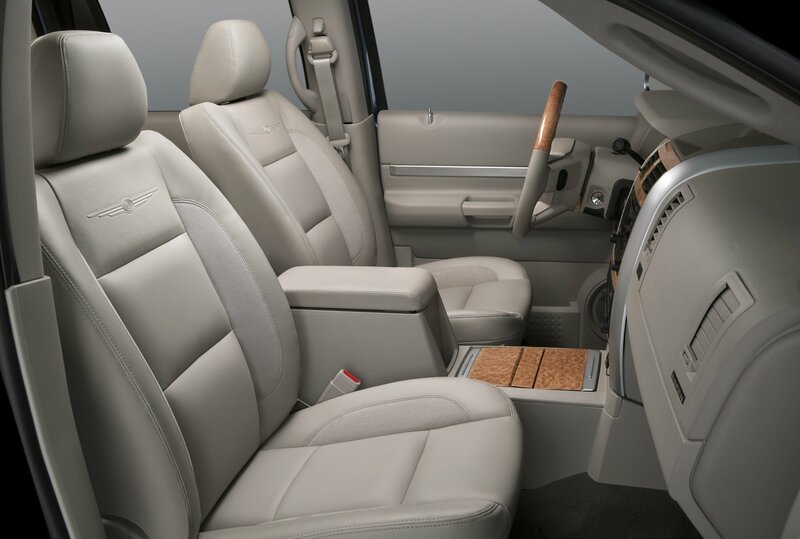 Cloth seats feature YES Essentials� -- an easy-care, soil-repellant and anti-microbial textile that protects seats from stains, odors and discoloration. "With the most powerful engine in its class -- the 5.7-liter HEMI V-8 -- the all-new 2007 Chrysler Aspen delivers unrivaled capability and performance with fuel-saving MDS technology," said Mike Donoughe, Vice President . 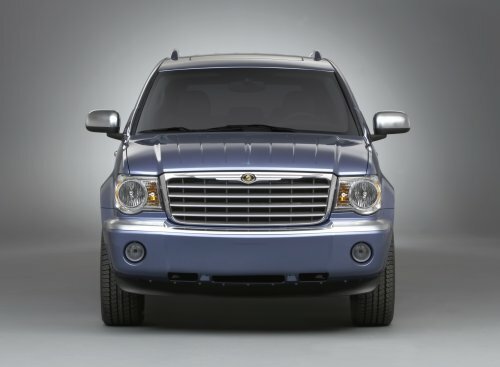 Body-on-frame Product Team, Chrysler Group. 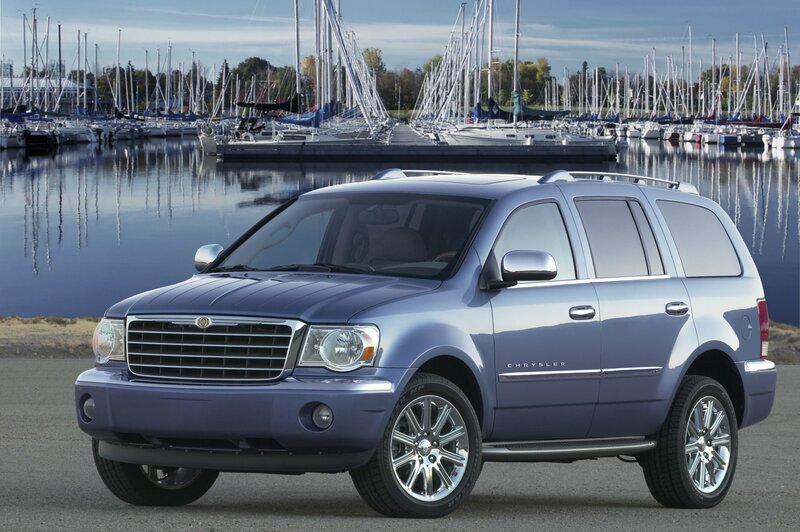 "Impressive off-the-line acceleration combined with enough torque to tow 8,950 lbs., Chrysler Aspen is a premium SUV where beauty is backed with brawn." 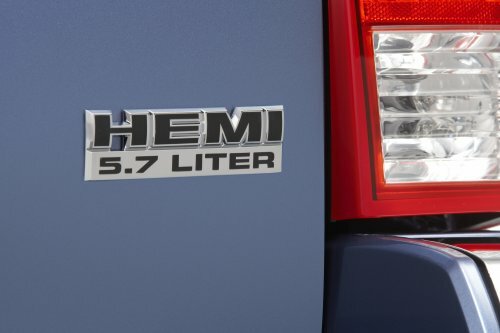 The optional 5.7-liter HEMI V-8 engine -- featuring Chrysler Group's fuel-saving Multi-displacement System (MDS) -- delivers best-in-class 335 horsepower and 370 lb.-ft. of torque. Without compromising performance, the all-new 2007 Chrysler Aspen's HEMI V-8 engine seamlessly alternates between four-cylinder mode when less power is needed and V-8 mode when more power is in demand. A flip-down, roof-mounted DVD screen is available for rear-seat occupants and a theater-style surround-sound audio system comes complete with eight Infinity� speakers. 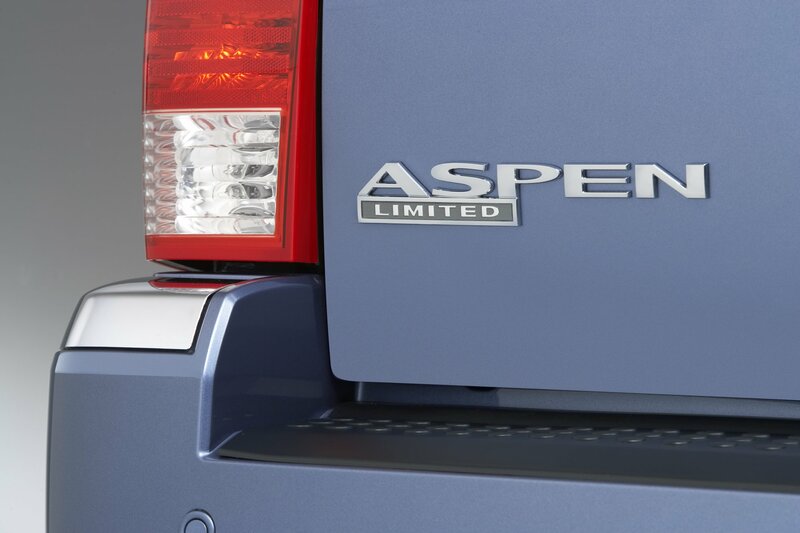 An available power rear liftgate opens with the touch of a button to provide easy loading and unloading of gear. 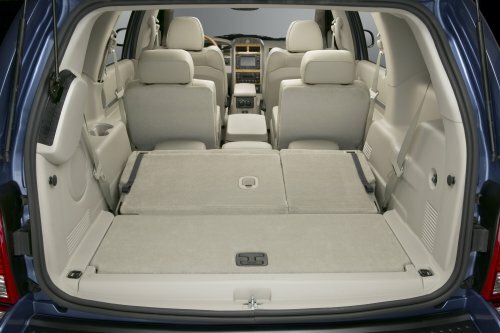 In addition, rear doors open 84 degrees to provide passengers with easy entry and exit. 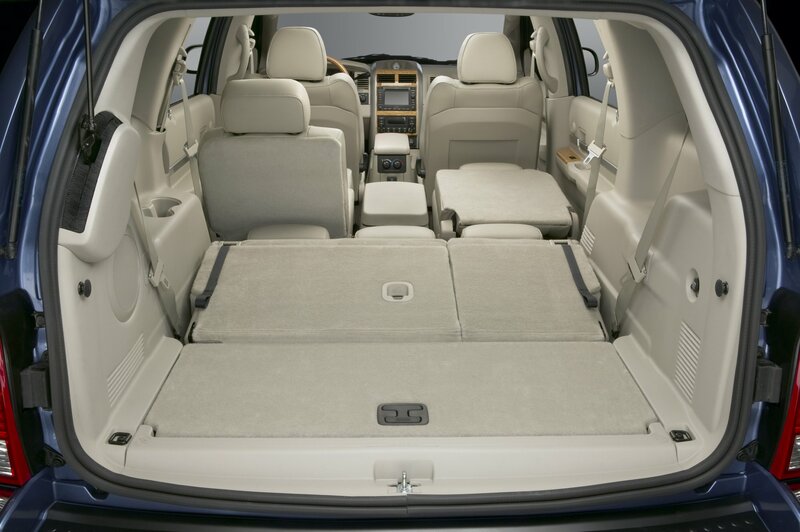 With best-in-class cargo capacity, offering 68.4 cu. 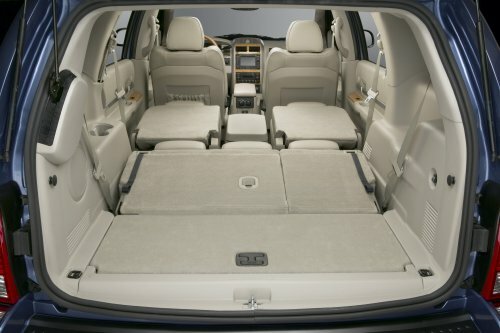 ft. of cargo room with the third-row seats folded -- the most common configuration of three-row seat SUVs -- Chrysler Aspen easily surpasses other full-size SUVs. Chrysler Aspen features a smooth and quiet ride, with precise handling -- benefits of a torsionally stiff, hydroformed frame and independent front suspension with rack-and-pinion steering. Suspension and steering are finely tuned to deliver superior ride and steering feel, courtesy of consistent frame dynamics. 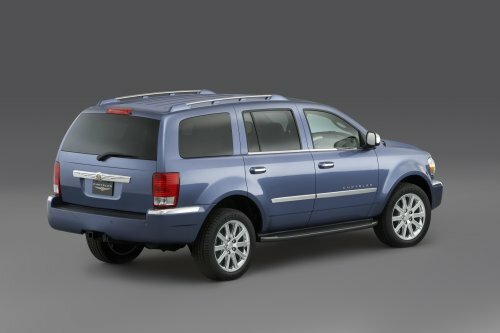 With a robust frame and a bumper height compatible with passenger cars, Chrysler Aspen exceeds government and industry safety requirements. 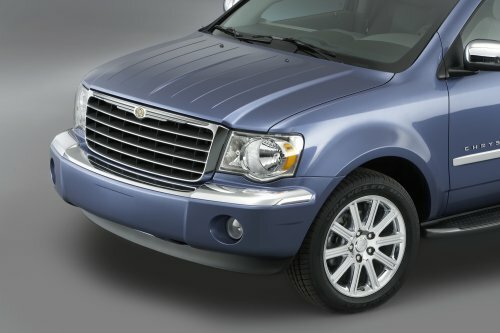 Chrysler Aspen provides innovative tapered octagonal front frame rail tips and advanced multi-stage air bag protection. 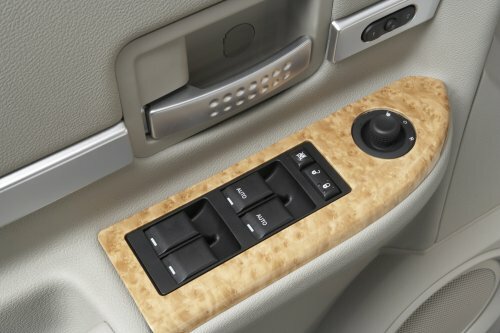 The vehicle is also equipped with standard side-curtain air bags that cover all three rows of seating, including a roll-sensing feature that uses sensors to keep side-curtain air bags deployed longer in rollovers. 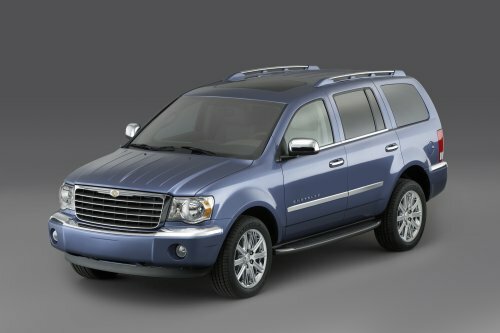 Manufactured at Chrysler Group.s Newark (Delaware) Assembly Plant, the all-new 2007 Chrysler Aspen will be available in Chrysler dealerships in the fall of 2006.